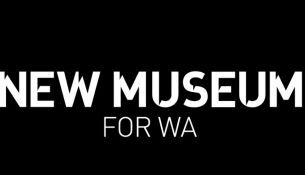 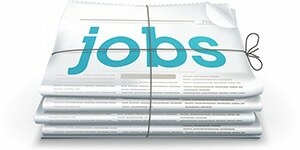 Complete the survey from the New Museum for Western Australia and ensure Languages is well represented. 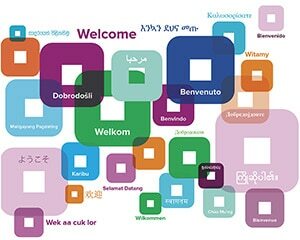 The Australian Curriculum: Languages for Chinese, French, Indonesian and Italian have now been made available on the Australian Curriculum website. 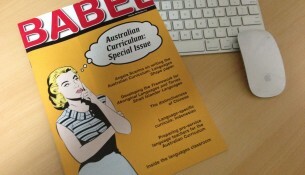 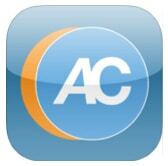 The latest information from ACARA regarding The Australian Curriculum: Languages. 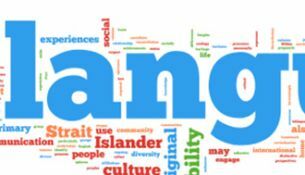 The Australian Curriculum: Languages has been released for Chinese, French, Indonesian, and Italian subjects on the beta Australian Curriculum website. 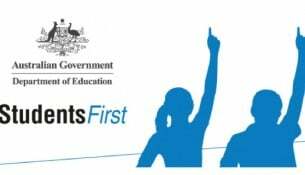 As part of the Australian Curriculum review, the Federal Government makes specific mention of improving the take up of foreign languages. 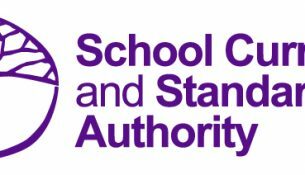 WACE 2015-16 Syllabuses, information and support materials are now available from the SCSA. 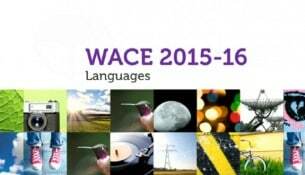 All students must now apply for permission to enrol in a WACE Languages course.